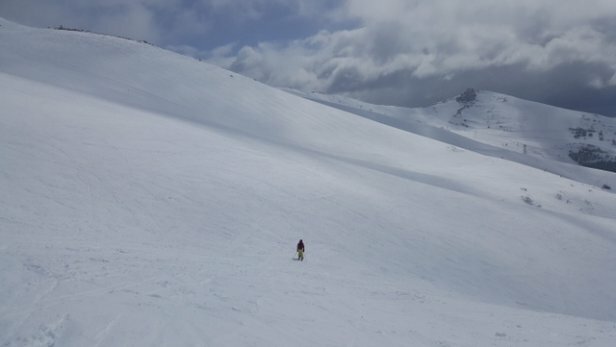 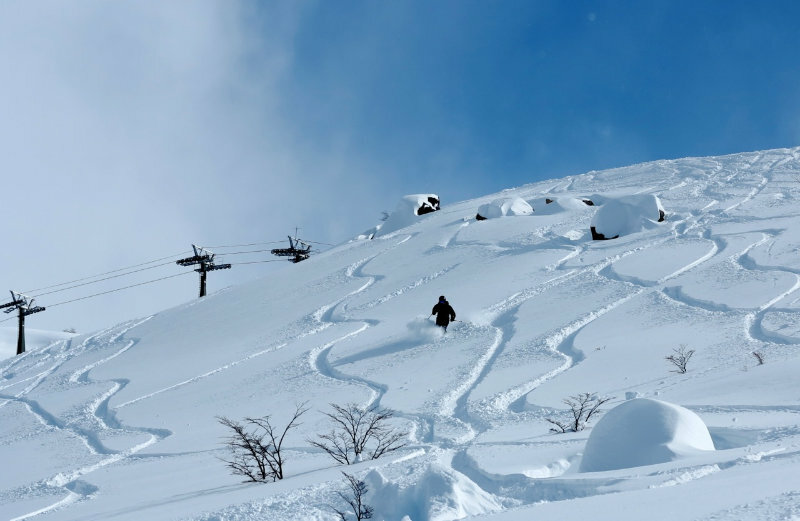 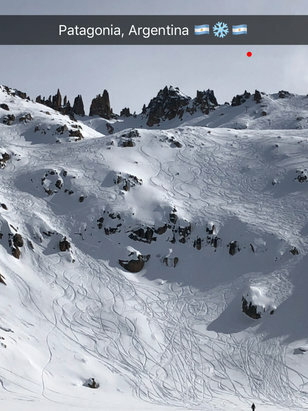 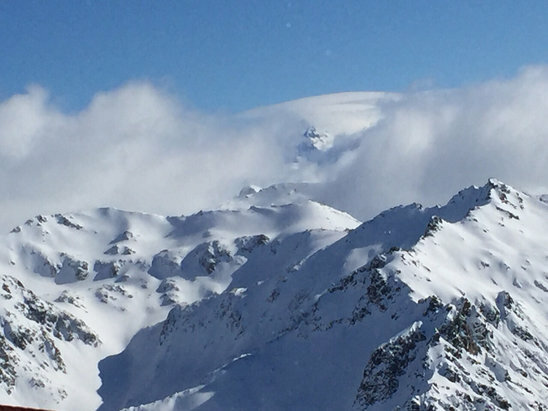 Cerro Catedral Alta Patagonia - Incredible powder days 8/23 and 8/24. 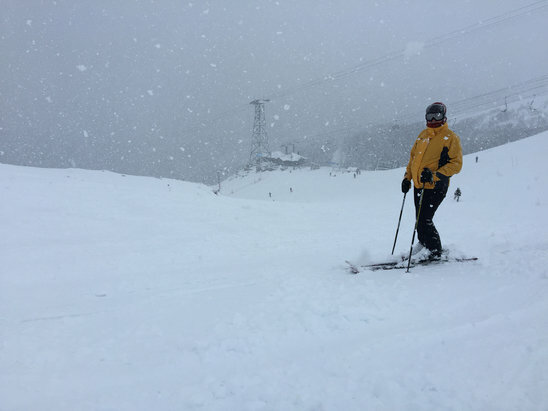 12” of dry powder, this place is incredible! 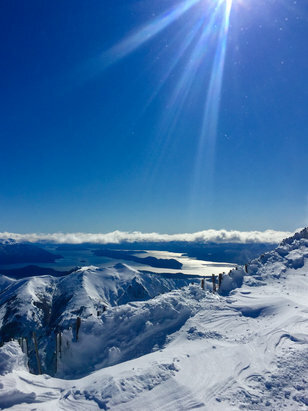 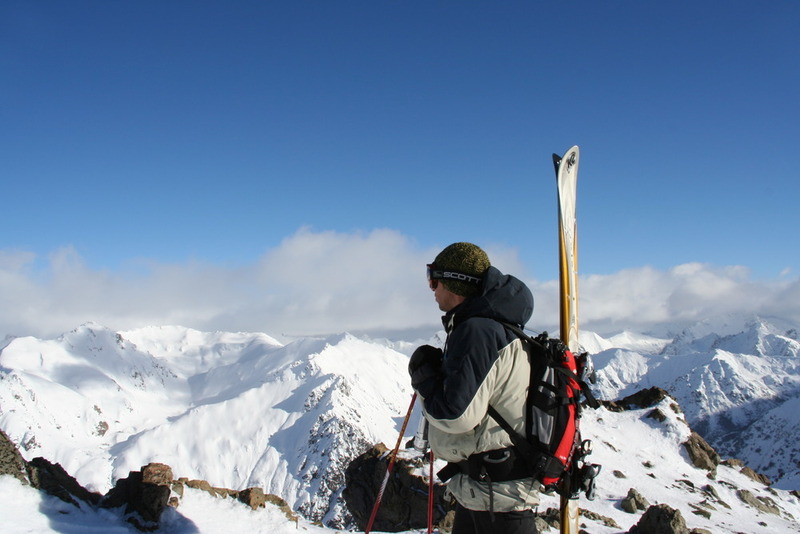 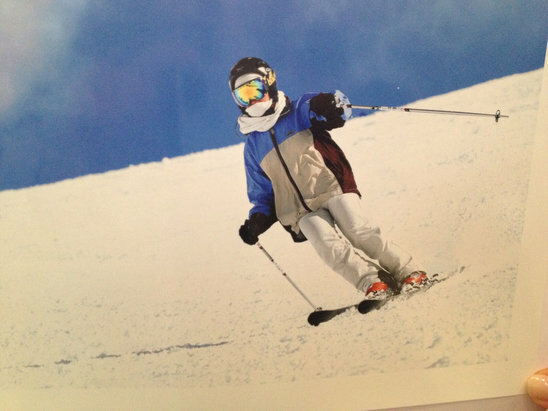 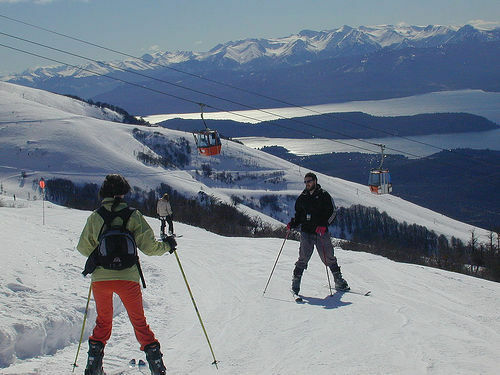 Cerro Catedral Alta Patagonia - One of the largest ski resorts in South America. 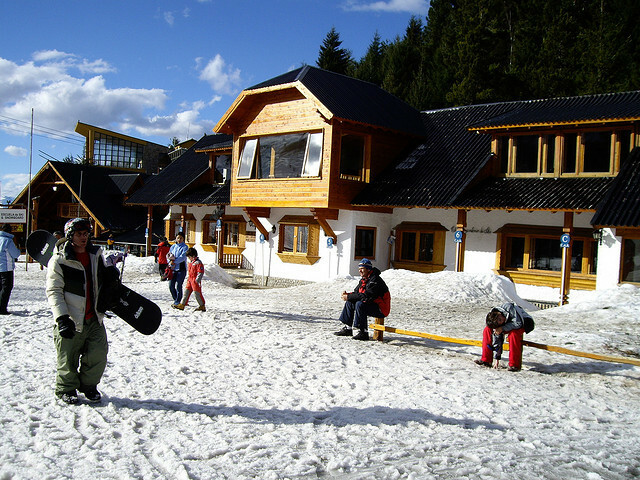 Best time to visit : August-September. 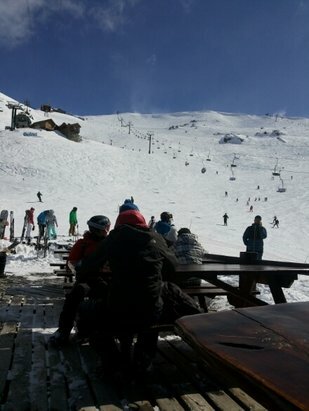 Cerro Catedral Alta Patagonia - Cerro Catedral, yesterday!! 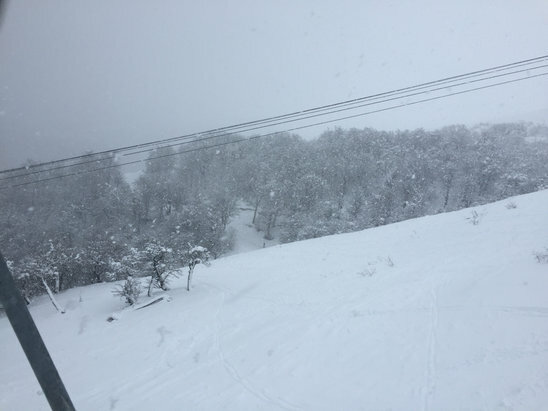 Nice snow!!! 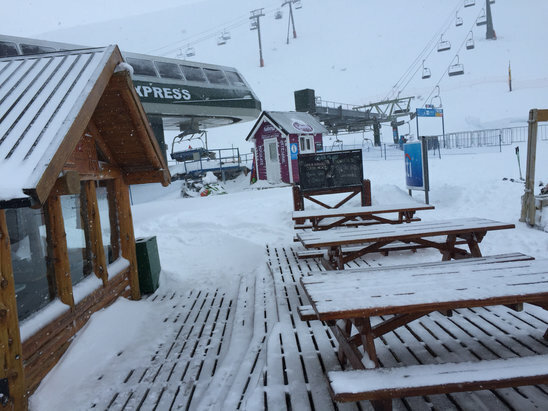 Cerro Catedral Alta Patagonia - Some fresh snow mixed with some rain fell in Cerro Catedral since the last 24 hours, about 5-10cm accumulated. 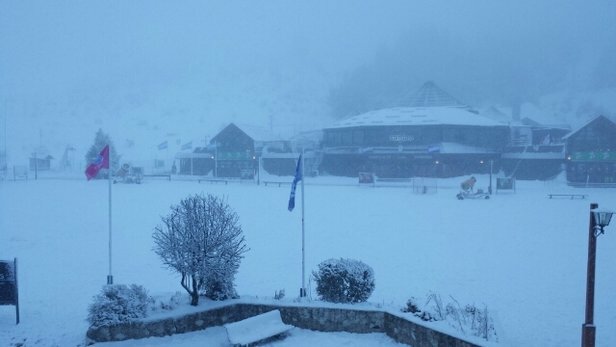 More snow is coming for the next 48 hours and lower twmperatures are being expected. 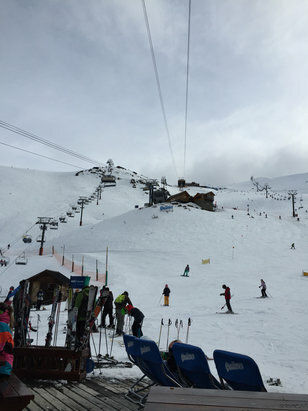 Cerro Catedral Alta Patagonia - Not a ton pf coverage in some run. 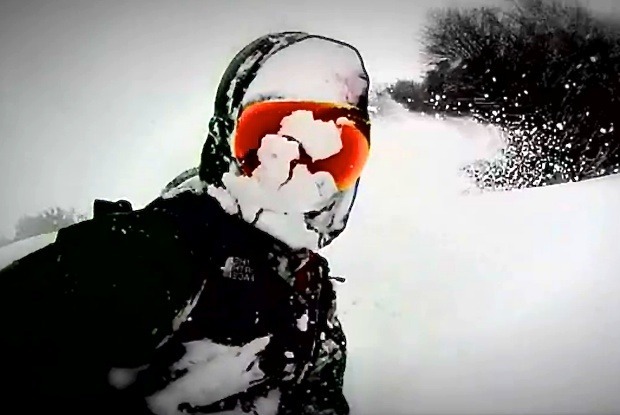 Awesome in others. 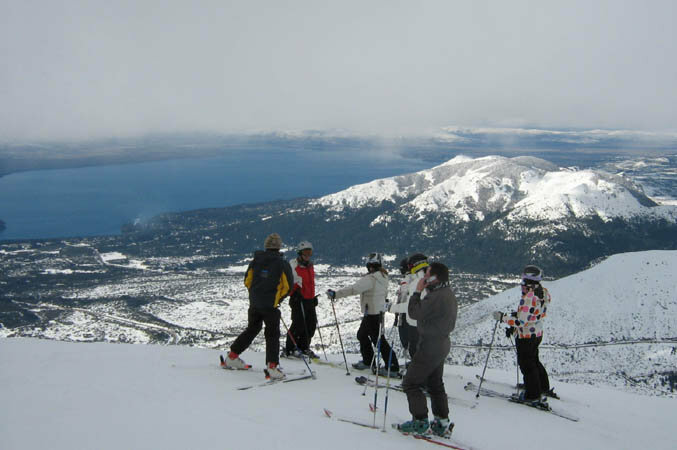 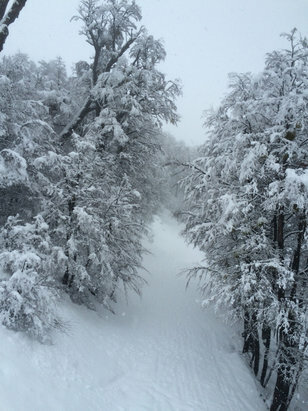 Cerro Catedral Alta Patagonia - Big snow fall yesterday and today the snow is still great. 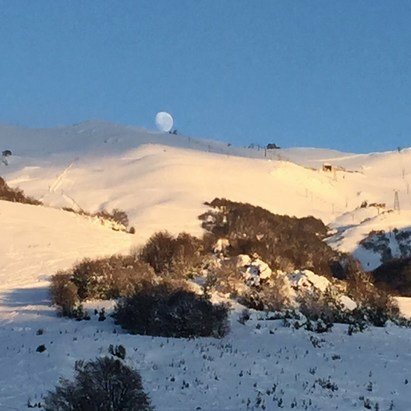 Cerro Catedral Alta Patagonia - Lastima el viento, pero cuanta nieve!! 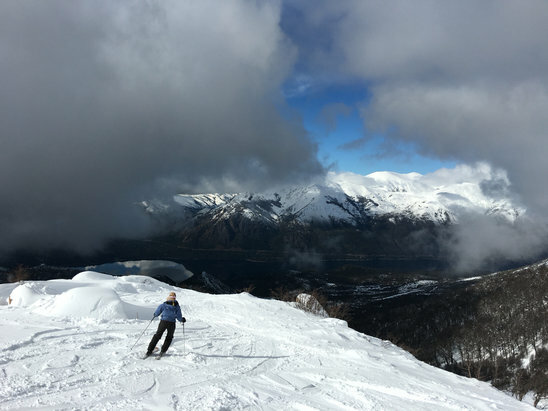 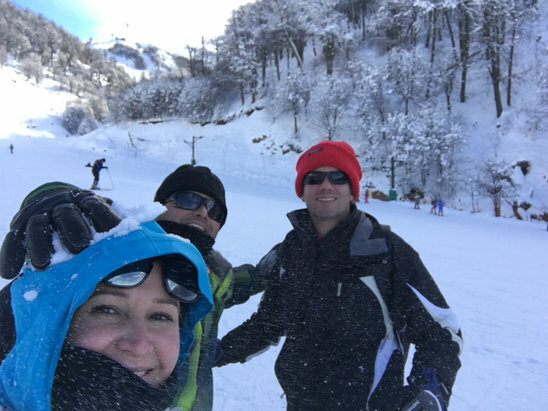 Cerro Catedral Alta Patagonia - Epic snow day. 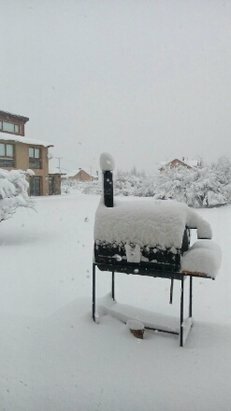 Forecast called for 4 inches but 9-10 inches fell. 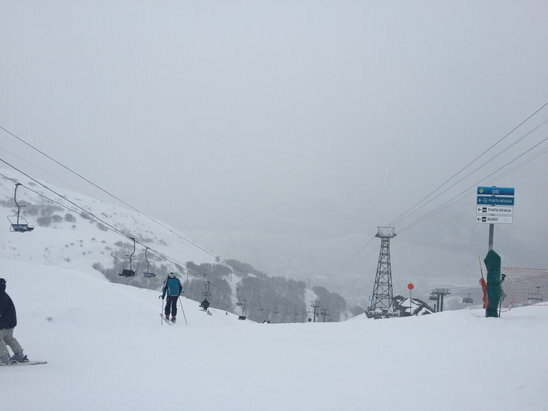 Poor visibility at opening time but the weather broke at noon and it made for an EPIC day. 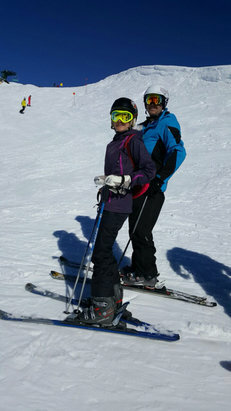 Best day of skiing in years! 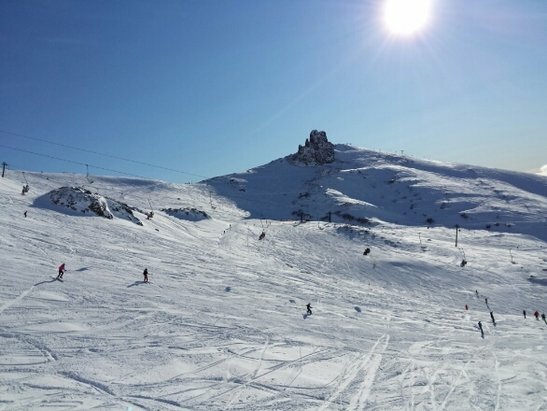 Cerro Catedral Alta Patagonia - Outro dia lindo em Cerro Catedral!! 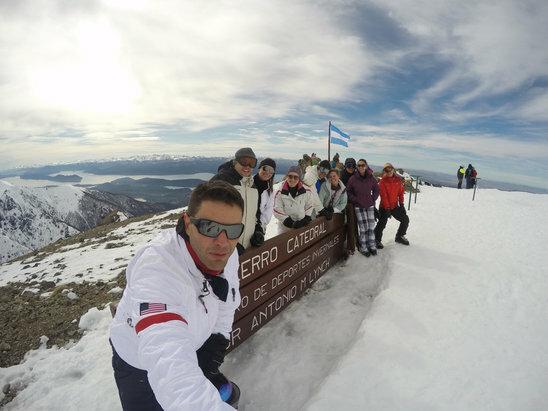 Cerro Catedral Alta Patagonia - Dia lindo! 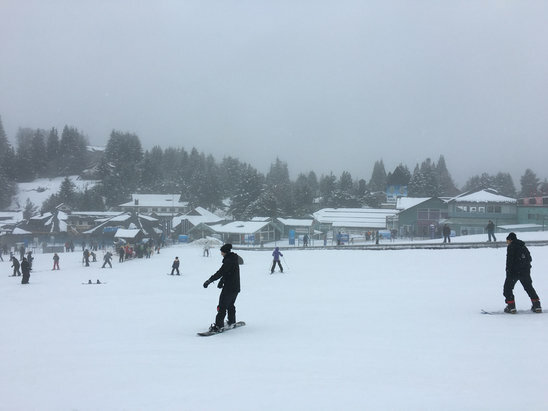 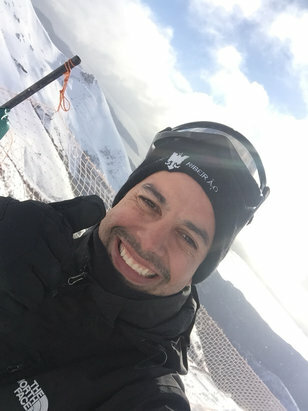 Neve dura em alguns pontos, mas trechos muito bons ainda com powder compactada! 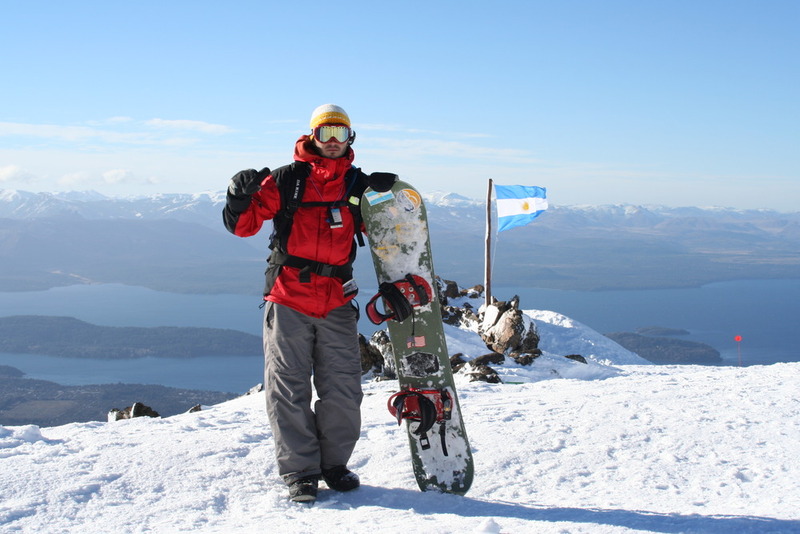 Cerro Catedral Alta Patagonia - Show!!! 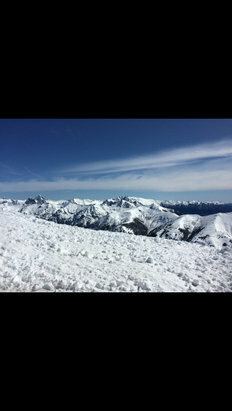 Cerro Catedral Alta Patagonia - View from the top on Saturday. 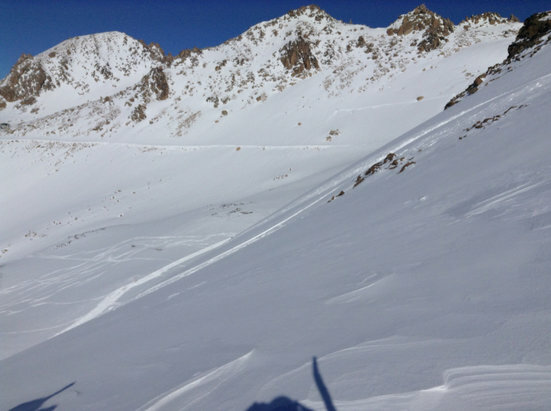 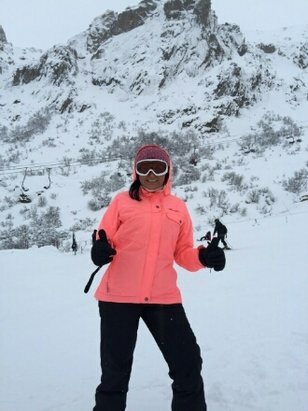 Great skiing here! 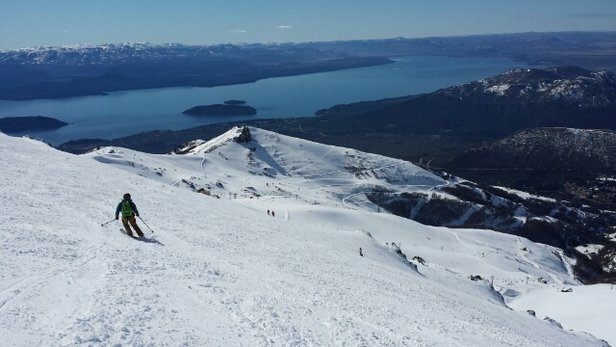 Cerro Catedral Alta Patagonia - Powder day on saturday! 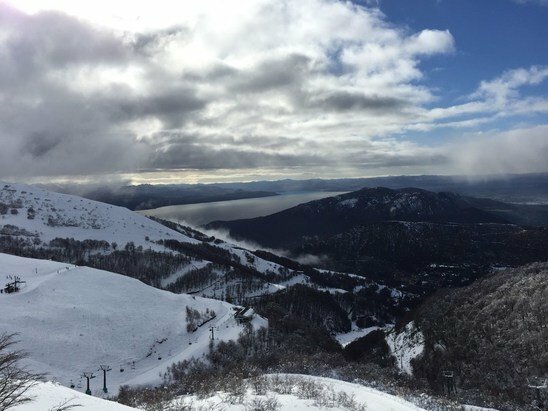 Cerro Catedral Alta Patagonia - Looks like a good day on the mountain, but due to a strike that started yesterday no lifts are running. 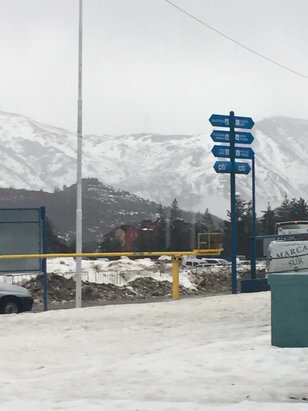 This is day two of the strike and we have just been informed it could continue tomorrow! 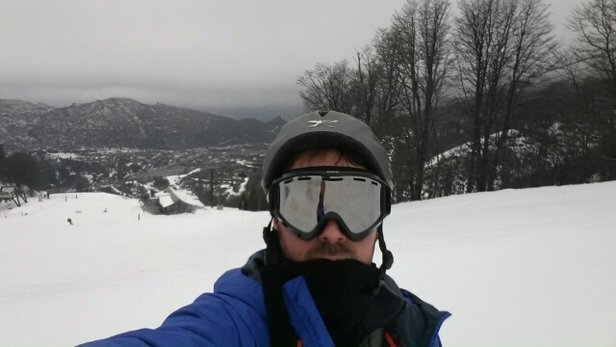 Definitely not coming back next year. 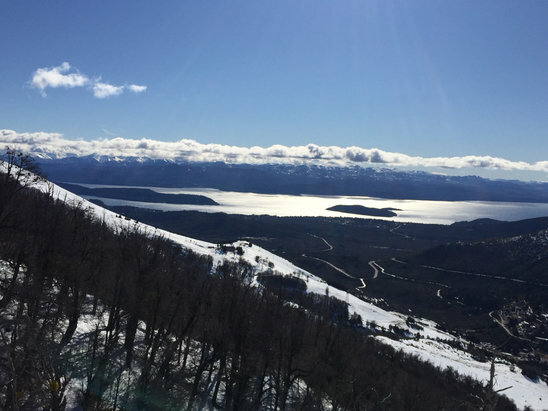 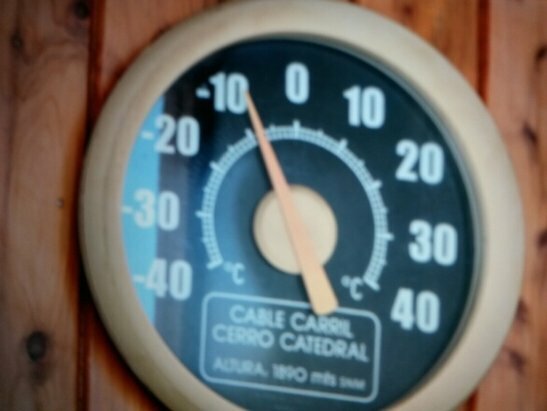 Cerro Catedral Alta Patagonia - Today looks like it will be an amazing day. 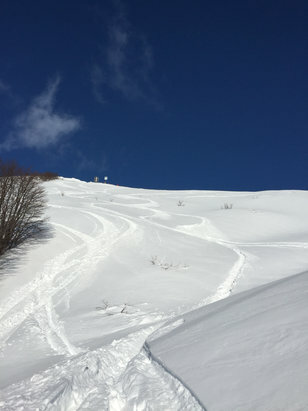 Powder from top to bottom and sunny morning. 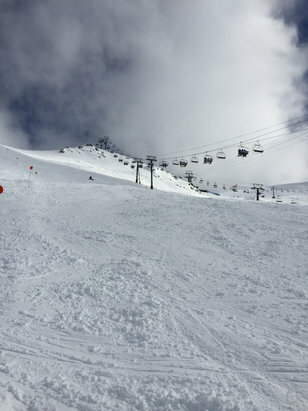 Some winds early on on the top but easing for noon. 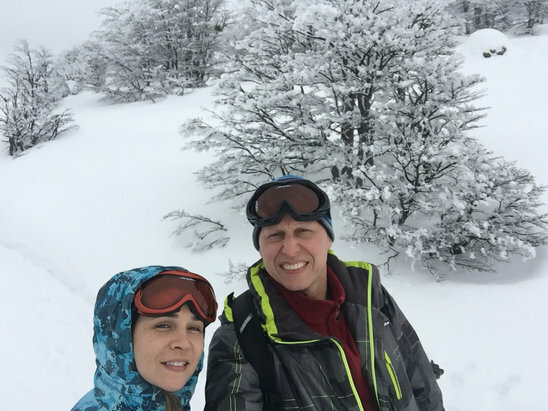 Cerro Catedral Alta Patagonia - Great powder day. 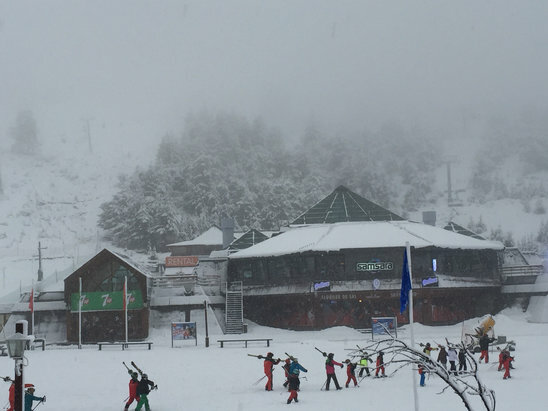 Cerro Catedral Alta Patagonia - Nice heavy snowfall! 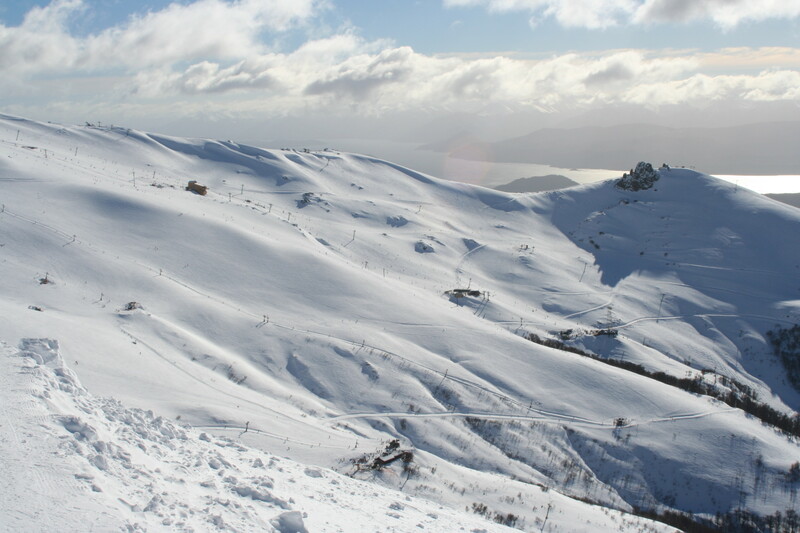 Cerro Catedral Alta Patagonia - Great snow today above 1600. 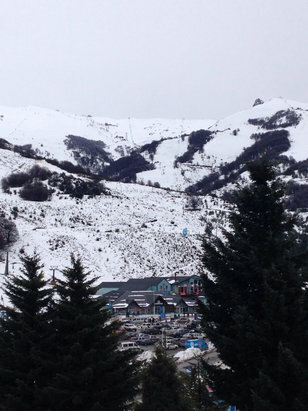 Looks like it will start snowing on the whole mountain on Friday. 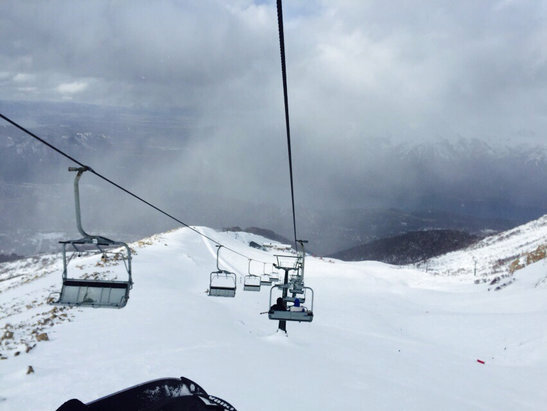 Cerro Catedral Alta Patagonia - Amazing fresh powder tarnished only by low visibility. 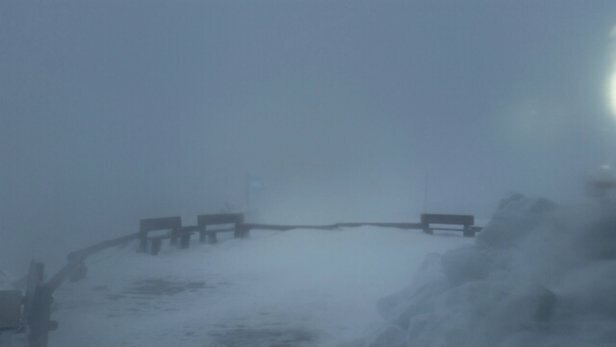 Low clouds hanging with lack of wind. 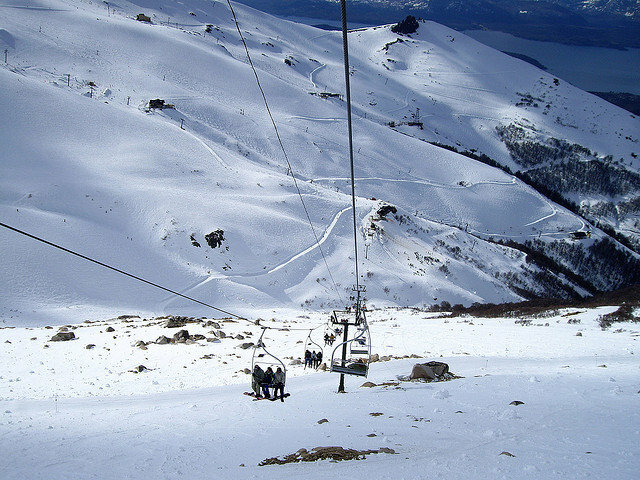 Cerro Catedral Alta Patagonia - No eres posible esquiar hoy por causa de los vientos..
Cerro Catedral Alta Patagonia - Gorgeous view at the top of Nubes Liftchair.